The First World War has often suffered from comparison to the Second, in terms of both public interest and the significance ascribed to it by scholars in the shaping of modern Britain. This is especially so for the relationship between the Left and these two wars. For the Left, the Second World War can be seen as a time of triumph: a united stand against fascism followed by a landslide election win and a radical, reforming Labour government. The First World War is more complex. Given the gratuitous cost in lives, the failure of a ‘fit country for heroes to live in’ to materialise, the deep recessions and unemployment of the inter-war years, and the botched peace settlements which served only to precipitate another war, the Left has tended to view the conflict as an unmitigated disaster and unpardonable waste. This has led to a tendency on the Left to see the later conflict as the ‘good’ war, fought against an obvious evil, and the earlier conflict as an imperialist blunder; the result of backroom scheming, secret pacts and a thirst for colonies. This book hopes to move away from a concentration on machinations at the elite levels of the labour movement, on events inside Parliament and intellectual developments; there is a focus on less well-visited material. 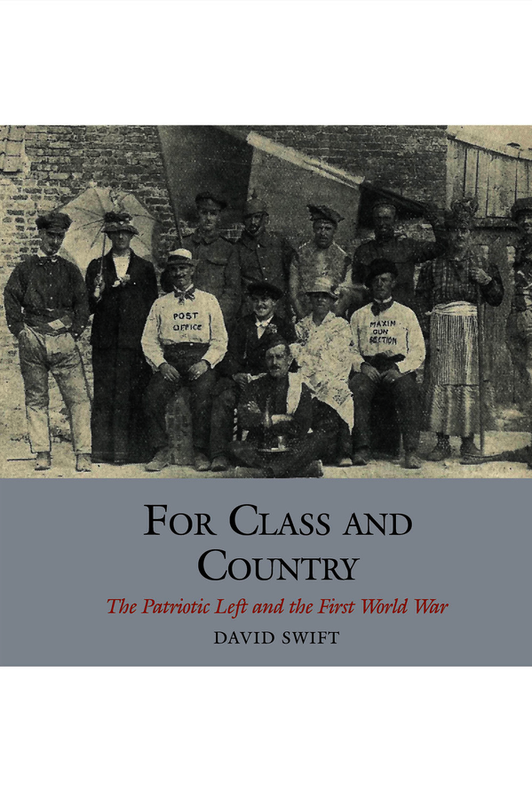 David Swift completed his PhD in 2014 and currently teaches history at Queen Mary, University of London. Who Were the Labour Patriots?